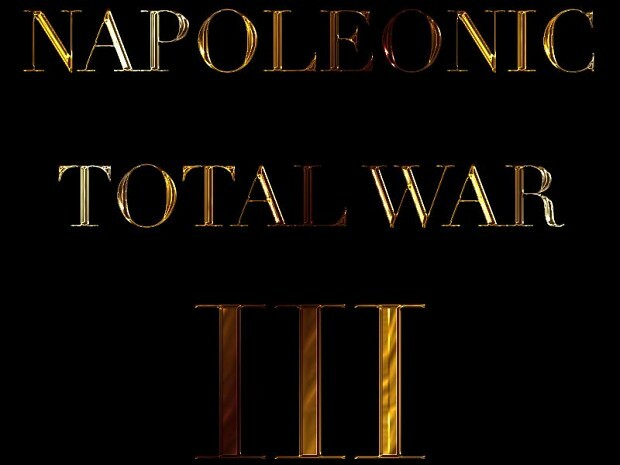 Napoleonic Total War III is the latest Napoleonic modification developed by The Lordz Modding Collective (LMC), based on Creative Assembly’s latest title Napoleon: Total War. NTW3 is an in-depth modification and the result of 4 years of development (since 2010), bringing you, as always, the most historically accurate and breathtaking multiplayer experience to date. why do I have no map and unit names? how do I fix this? I'm having a similar problem. Stats are not shown for buildings or research in the campaign map. This means I have no idea what the building or research will give me. Also missions give no objective to complete. Cities also have no names, only a comma or period where it should be. Likewise, certain nations have no names. An example would be Spain. Next to the flag (in diplomacy menu) where the name should be is only a blank space. Any fixes? should i install the patch 8.1 first and then this or just this? NTW3 8.1 Campaign has not been tagged yet.